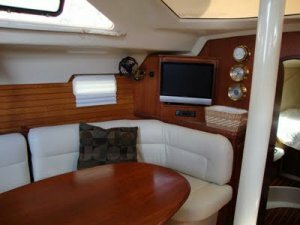 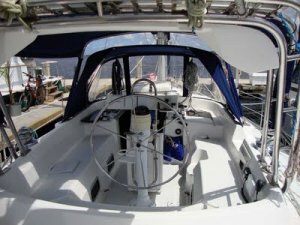 The sailing vessel "Life" is a 1994 Hunter Passage 42, center cockpit model. 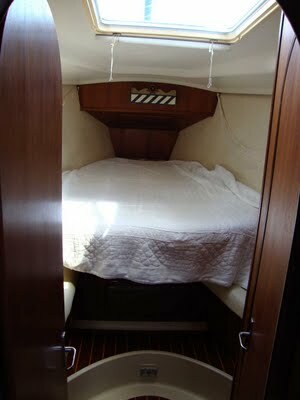 The length is 42 feet, beam is 14 feet, and draft is 5 feet. 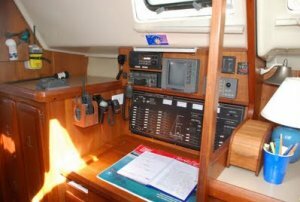 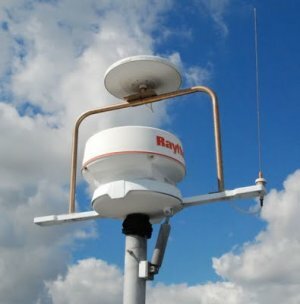 For offshore safety the boat has a life raft, EPIRB, radar and SSB radio with weatherfax reception capability. 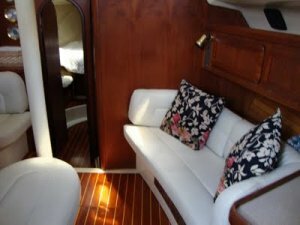 The boat has two cabins and additional sleeping space in the salon. 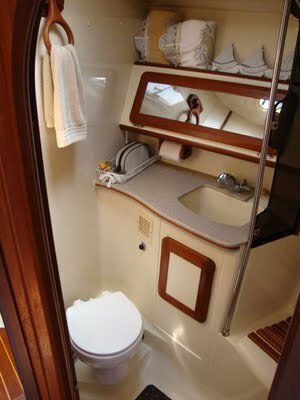 Each cabin has its own head and shower. 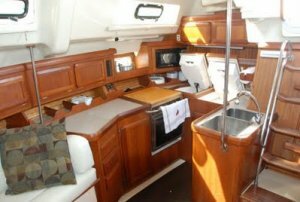 The master cabin is especially large and has a center-line queen bed with room to get on or off it from both sides. 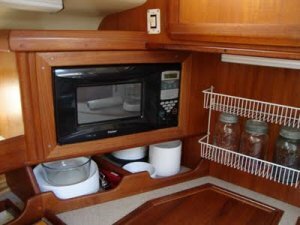 The galley includes a propane stove and oven, a built-in microwave oven, a fridge and a freezer. 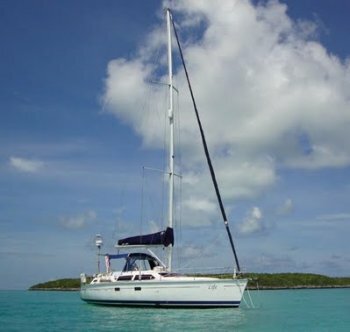 An 11-ft inflatable dingy with an outboard engine is used for getting ashore if we're anchored out. 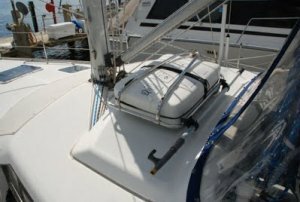 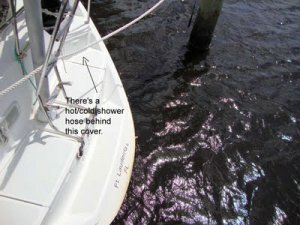 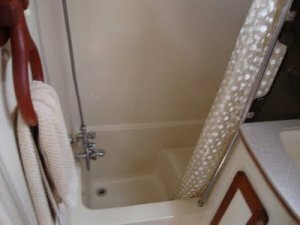 Some additional creature comforts are: the boat has air conditioning, an HDTV with a DVD player, a stereo with CD/MP3 and USB flash drive reader, and it has a fresh water shower on the rear swim platform for rinsing off after a nice swim in the ocean.